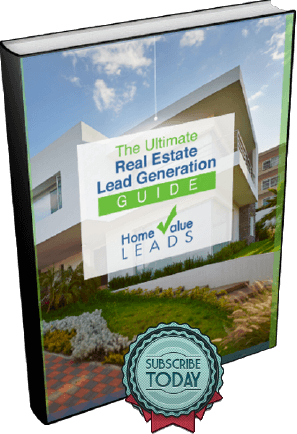 Are You Chasing Your Real Estate Leads Away? When you are being chased or pursued, what is the first thing you want to do? Scientists will tell you that we as human beings will either fight our pursuer, flee from them or, in rare cases, submit in weakness. Real estate leads are no different. Michael Maher, author of “Seven L: The 7 Levels of Communication – Go From Relationships to Referrals”, recently spoke during the online Agent Success Summit about what he calls the “chase cycle”. According to him, you can bet that when pursued by a relentless agent, a prospect is going to most likely flee. This sounds counter to what we’ve been advocating on Home Value Leads. While we do believe that a good follow-up plan is important, it doesn’t hurt to see what other successful agents like Maher, who has been known as a one of the most referred real estate professionals, do. What ends up happening is that you eventually corner them. They will have no more objections and will either fight you to try to end the chase or submit – very passive-aggressive behavior and definitely not the ideal situation. At this point, you may have over-promised all sorts of things in order to force them to submit. But will you be able to deliver? If not, you may frustrate your client further. Even if you do get the sale and all goes according to plan, you can bet that the client will never refer you. Back to the field and on to a new chase! What Maher recommends is falling more into a “referral” or “attract cycle. The three steps in this cycle: 1) Referral, 2) Truth and 3) “Wow”. The goal in this cycle is not to chase but to attract. When you receive a referral, it’s the time to sit down with the lead and tell them the truth at the beginning. When you explain the process of what will happen going forward, give them the worst case scenario. For example, the inspection may go wrong. Mainly, you have to re-set the client’s expectations. 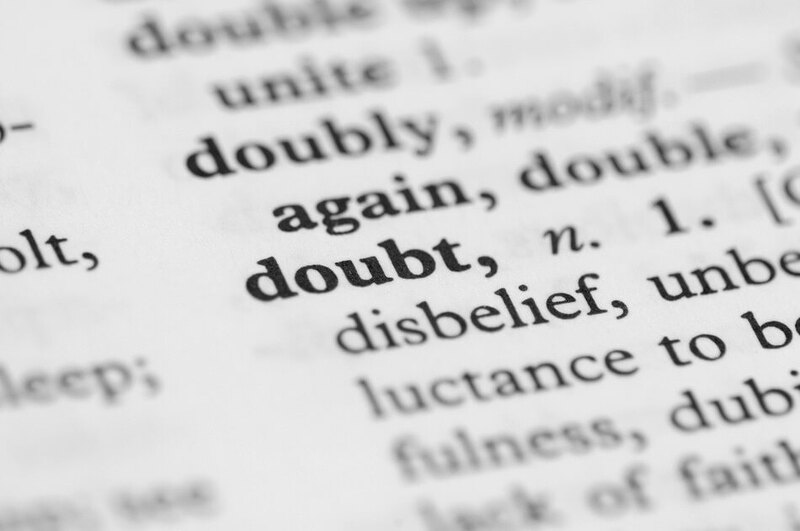 By telling the truth, you are under-promising and will set yourself up to over-deliver. Doing so will “wow” the client which will inevitably move them to further refer you to family and friends. Again, it’s always a good idea to follow up consistently with leads. After all, homeowners who show even an inkling of interest in selling their homes naturally enter into a cycle where necessity will eventually drives action. It’s all just a matter of timing. So what do you think? Do you think that traditional follow-up is dead? Or do you think a healthy balance between being aware of when you need to follow up and when you’re doing it too much is the way to go?